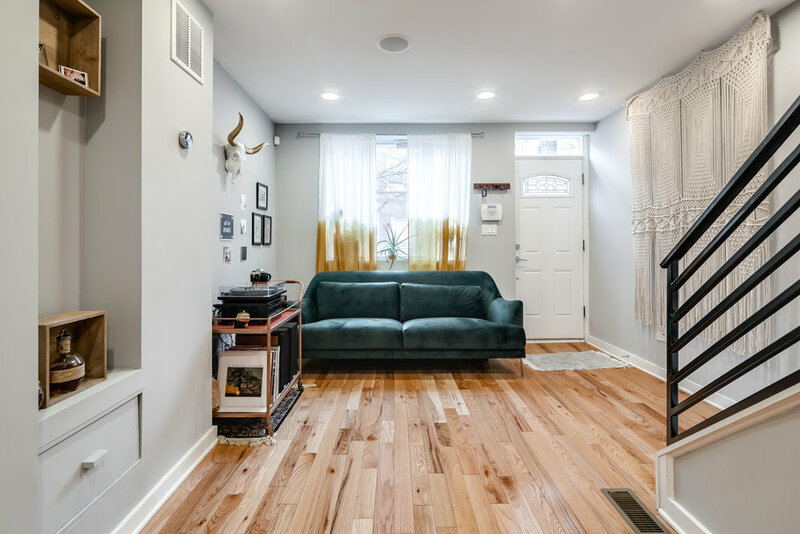 This Passyunk Square rowhome with modern style behind classic brick facade is available March 1. 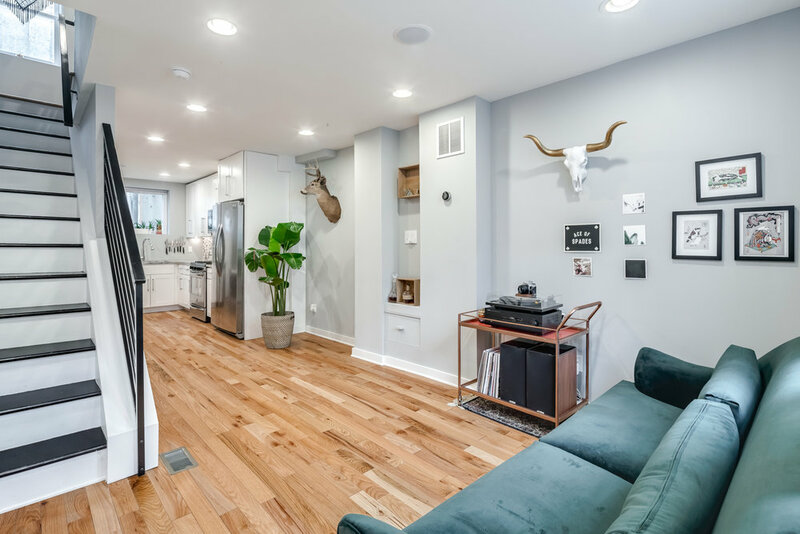 Let spring time welcome you to this fully renovated 3-story home full of natural light and skyline views from your own roof deck (furniture included).  Home boasts modern kitchen with dishwasher and stainless steel appliances, two full bathrooms and finished basement with brand new washer/dryer. Directly across the street from the well maintained greenery of beloved pocket park Gold Star Park. 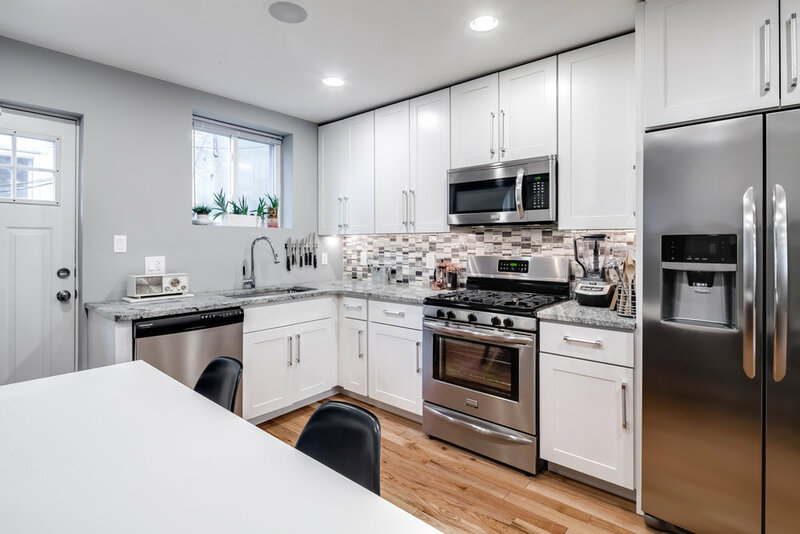 You'll be steps from coffee at Benna's Cafe and just blocks from E. Passyunk Avenue, Acme, Italian Market and authentic Pho and Tacos Al Pastor all along Washington Ave. Kirkbride Elem catchment. One pet okay pending owner's ok. $35 application per tenant and 1st, last and security to move in.